Since 1959, our full service travel agency at A-1 Scuba & Travel has been introducing individuals and families to the underwater world. As a family-owned and operated business, A-1 Scuba employs an amazing team of professionals with years of experience and a passion for the wonders that lie beneath the waves. For beginners, seasoned divers, and everyone in between, there is something wonderful waiting at A-1. A-1 Scuba offers classes for everyone ranging from first-time beginners to long-time professionals. Youth programs, technical diving classes, and adaptive programs are all offered, in addition to basic life support training. For younger friends (ages 8 and up), scuba and snorkeling birthday parties offer a unique and exciting adventure. All taken care of by the professionals so you can sit back, relax, and enjoy your vacation. 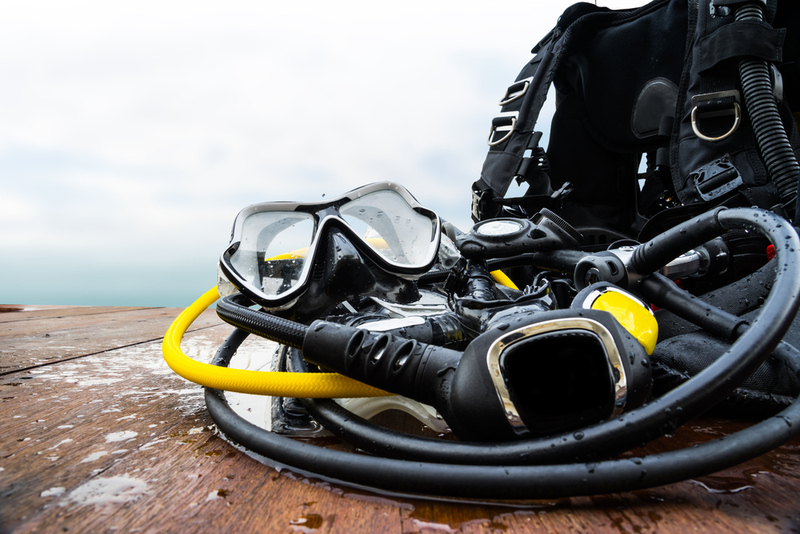 Having the right gear in the right working order is essential to a safe dive trip. At A-1 Scuba, you can rent the equipment needed to have both a secure and exciting dive. Rental equipment is inspected every single time it comes back to the shop, ensuring even the most minor repairs are taken care of immediately. If you have your own equipment and are looking for a quality service shop, A-1 Scuba & Travel is recognized as a top facility in the US. The service technicians are highly qualified, award-winning, and certified by every top manufacturer. Compressed air refill is also available, alongside SUUNTO Level 1 service. With authentic manufacturer warranties, merchandise sold at the A-1 Scuba store is always the latest and greatest the industry has to offer. From log books to instructional materials, mermaid fins to snorkels, and GoPros to dive watches, you will find everything you need to make your diving or traveling experience the best yet. 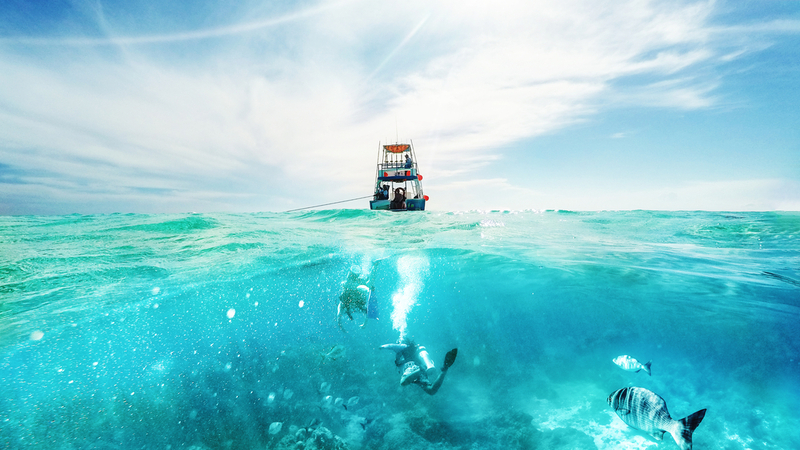 If you have ever had the thought, “Is there a scuba shop near me?” the answer is “yes!” A-1 Scuba & Travel considers everything about your situation, offering classes for the beginners, the professionals and everyone in between. As a full-service travel agency, your trip is completely handled, no matter your destination or the excursions you want to take. For equipment repair, rental or purchase, contact A-1 Scuba today at 1-800-783-SCUBA or book a program online to get the fun started!